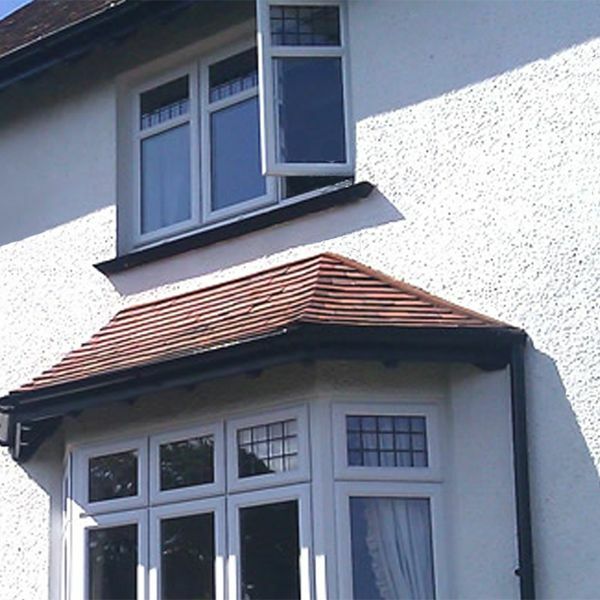 Crime prevention experts agree, that whether you`re worried about home security or business security, your windows are vulnerable targets and an easy entry point for burglars, ...so improving your window security should be high on your priority list. 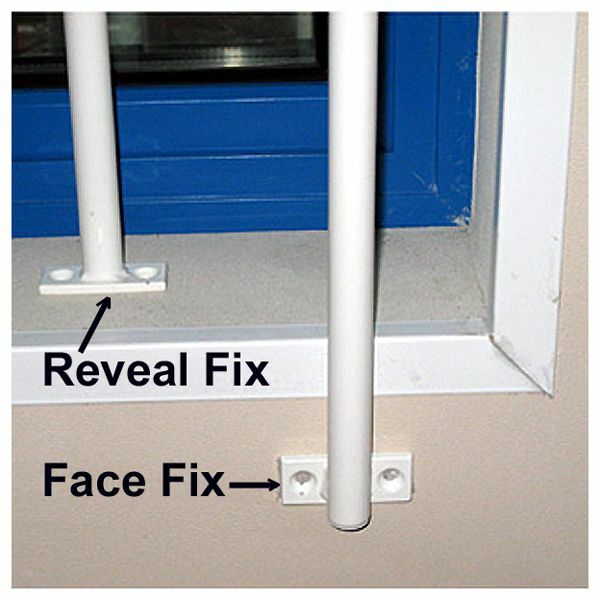 Security window bars and security grilles are an easy way to protect your vulnerable windows, and the versatile, low cost `AdaptaBar` window bar and modular security grille system, is quick and easy to install and available off the shelf, ...so you won`t need to wait weeks for a custom security grill to be manufactured for you. 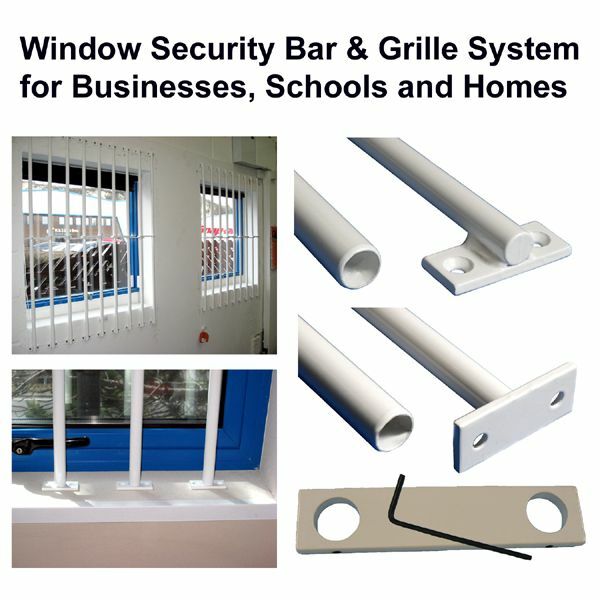 ...are your premises at risk?